Whenever a comic book based TV series draws comparisons and actions to those in the actual comics, fans get excited for a reason. Actors tend to tease certain comic book easter eggs in shows and movies as a homage. 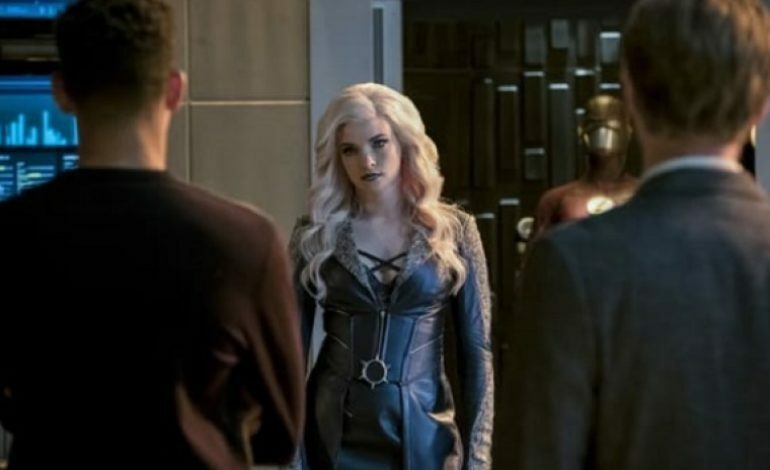 The Flash actress Danielle Panabaker, who plays Caitlin Snow, does the same with her Killer Frost persona. There is no doubt that Panabaker will do a great job directing given her years working along with other actors, and learning from directors of her past works. Continue watching Killer Frost on The Flash Tuesday nights at 8/7c on The CW.